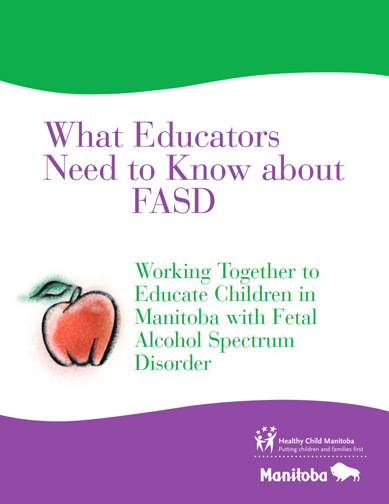 Adapted from Teaching Students with Fetal Alcohol Syndrome/Effects: A Resource Guide for Teachers (B.C. Ministry of Education). Many strategies, case study type stories. Manual format.